Help to mount a major museum exhibition. This class will study one of America’s most famous writers – the poet, Walt Whitman – and the city that inspired his greatest work. In the middle decades of the 19th century, New York was the fastest-growing city the world had ever seen, with enormous numbers of immigrants, new systems of communication and transportation, and a rapidly expanding print culture. Whitman was one of many young artists trying to capture the feeling of this exciting time and place. Yet he succeeded better than the others, capturing a vast range of experiences in his free-form poetry, his notebook observations, and his many different kinds of prose writings. In important ways, he anticipated certain forms of thinking that would become far more prevalent in the 20th century, and we will discuss ways in which he was and was not ahead of his time. We will also assess his remarkable experience as a caregiver during the Civil War, and the different ways he found to bear witness to his times. Finally, we will conclude with an assessment of Whitman’s enduring relevance, particularly in New York. 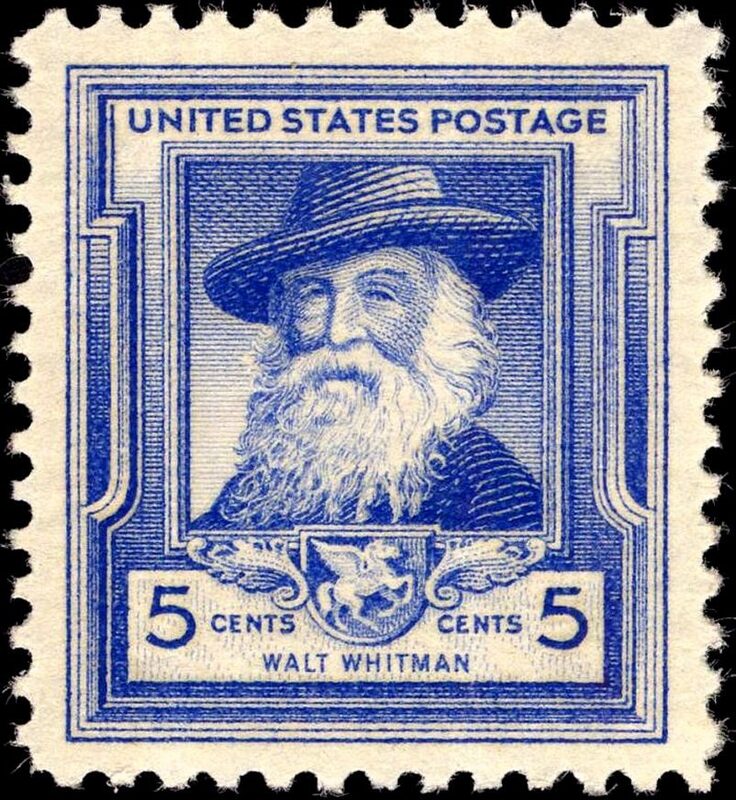 Students will participate in the planning of a major Whitman exhibit, celebrating the 200th anniversary of his birth, in the Morgan Library and Museum.